Google has just revealed what their new service is during the Game Developers Conference in San Francisco. The service, which is going to be cloud-based, can apparently enable people to play AAA games on most devices that have a Google Chrome browser and internet connectivity. According to Tom's Guide, the service known as Stadia will be launching in the United Kingdom, Canada, the United States, and Europe sometime in 2019. Users would be able to basically play anywhere and on any device. On top of that, it was demonstrated as a seamless service, as one player was able to switch between a smart TV, PC, Pixel Slate Tablet and Pixel smartphone. This shows that there must be some caching and save feature built into their system that will allow people who are on the go to quickly switch between their options. However, that feature might depend on the options that developers have at their disposal and if they even want to have it enabled. 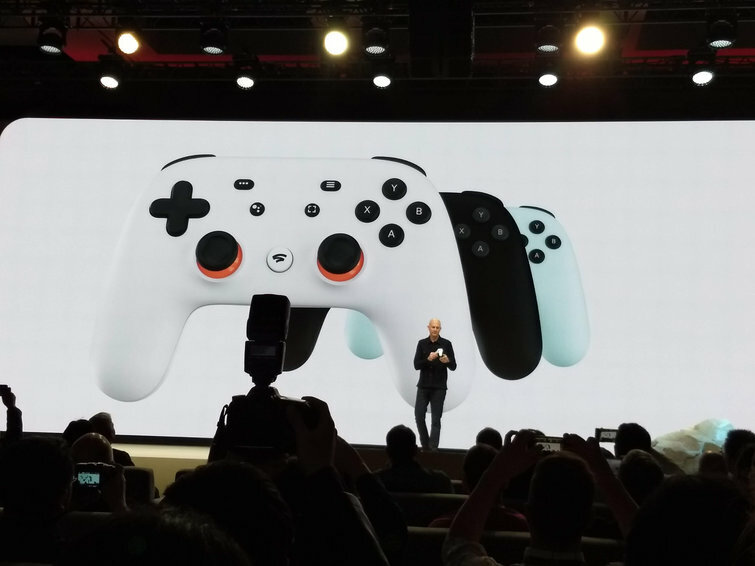 Stadia will also have something that hasn't really ever been implemented before. Supposedly, someone can see a trailer for a video game on YouTube and then be able to click "Play Now." This would then allow them to almost instantly start playing the game in their Chrome browser. Phil Harrison, Google vice president of gaming said it is a "game platform of everyone," and can connect both creators and developers in a "way that only Google can." Google might have a decent shot at creating a service that works well and that can possibly even compete with the already relatively small market of gaming streaming platforms, which some players might see as not worth it. This doesn't mean that they're the only good service out there though, companies like Nvidia, a technology company, also has a cloud gaming service known as Geforce Now. However, it's still in beta. Alongside that there's another service that is similar to what Google is offering, it's known as Vortex but in some cases requires licenses for certain games. What all of this shows is that Google certainly has some competition but if done right, they can become a leader in the industry, assuming the service is affordably priced and works well on launch and beyond.